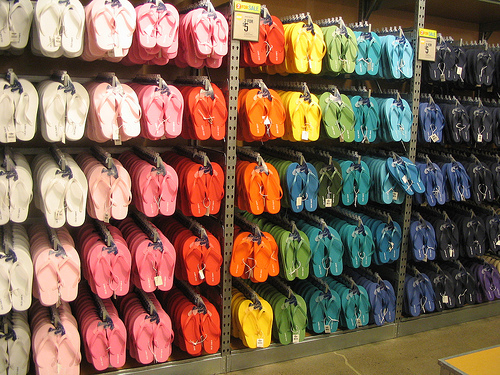 $1 Old Navy Flip Flops!!! Now there’s only one problem: since I’ve reached my goal I need to giveaway my 3 welcome prizes, but no one has entered. 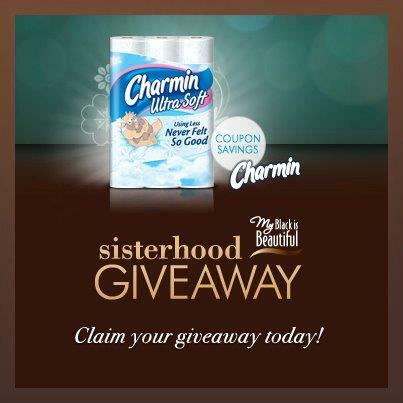 Please share the blog and contest links (below) and ENTER (make sure to follow all rules)! They will be extended until July 8th at 11:59pm. Please be patient with me while I continue to work out kinks and get on a regular posting schedule. My goal is to provide fun, informative, quality content. Please email me at curlsandmo@gmail.com if you have any questions, comments or ideas. Stay tuned for my 150 subscribers giveaway. You won’t want to miss out. Recently after brunch with my mom and sister, on our way to the NY Botanical Garden we stumbled upon an amazing boutique, Diana Warren that had the cutest clothes and accessories, including scarves. Vibrant beautiful colors that were handmade by women in Africa. While I definitely didn’t need another scarf, after learning that the proceeds go to fashionABLE* to help these women, I had to buy one. I bought the Meselu Infinity in raspberry. After talking to Diana about the organization and what they do, I felt much better knowing that my unnecessary purchase was very necessary and more than just another scarf to add to my collection. *To find out more information about fashionABLE please click here. I hope you both enjoyed and are inspired by this post. 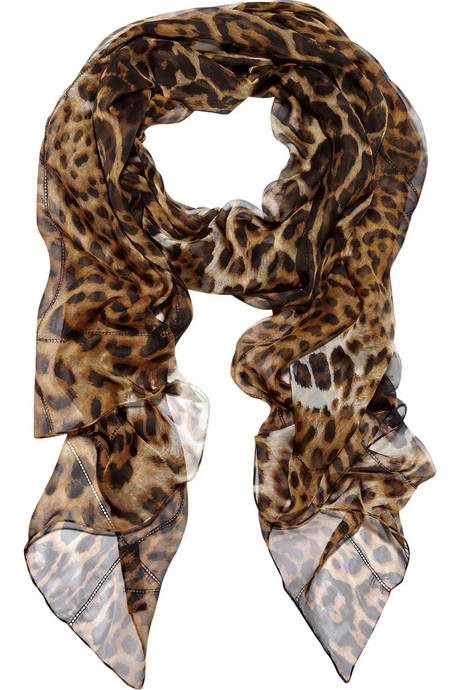 Do you love scarves? What’s your favorite charity or organization? Please share below. Welcome! 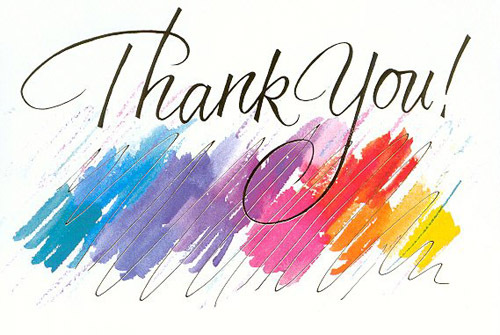 To kick off my blog I’m hosting 3 small introductory giveaways as a thank you for checking out curlsandmo.com and your support. 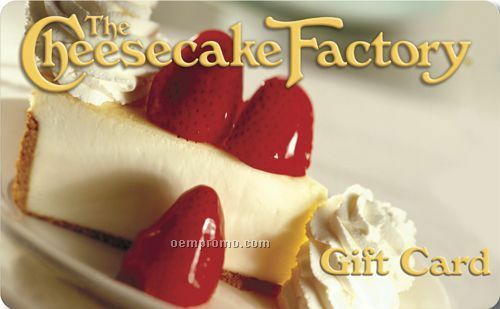 This giveaway is for a $10 gift card to The Cheesecake Factory. If you are interested, please follow the rules below and thank you! The winner will be announced on this post and contacted via email. Welcome! To kick off my blog I’m hosting 3 small introductory giveaways as a thank you for checking out curlsandmo.com and your support. This giveaway is for a set of imPRESS press-on manicure nails. This giveaway will end once I reach 20 email subscribers. Unfortunately, the color is not indicated on the package but the picture above is of the actual product. If you are interested, please follow the rules below and thank you! The winner will be announced on this post and contacted via email. I am a self-proclaimed anti-groupie (no, I’m serious!) so there are very few celebrities I would even blink twice at if they were standing in front of me at Starbucks. However, Myleik Teele, the founder and CEO (Chief Experience Officer) of curlBOX*, is a natural hair celebrity and someone I respect. No matter who you are (anti-groupie and all) you HAVE TO respect someone who is dedicated and on their grind every single day. And, that’s who Myleik is, a driven young woman who I respect immensely. Needless to say I was excited when I heard she was coming to NY for a meetup and hosting it at Karen’s Body Beautiful**. 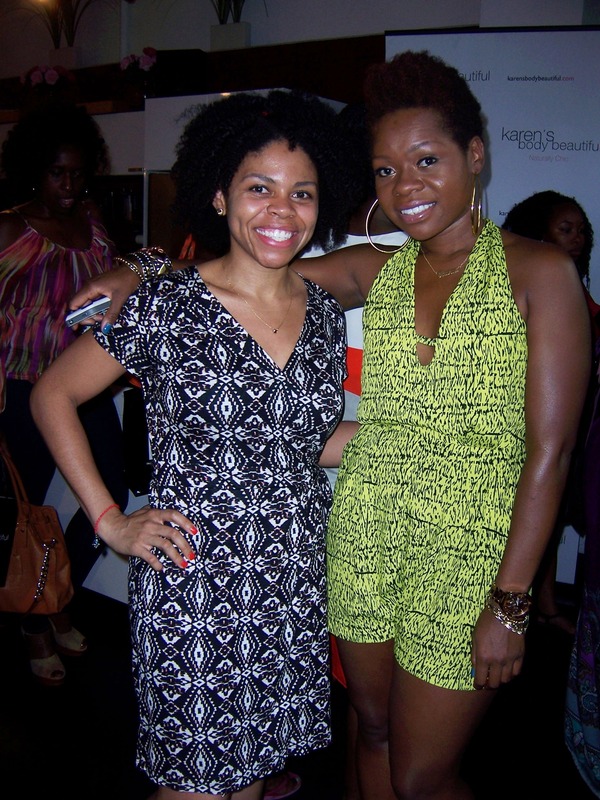 I met Karen at the Charleston Natural Hair Expo at the beginning of June and I had heard her speak at National Natural Hair Meetup Day; we all know Karen is amazing. But, I had never been to Karen’s in Brooklyn so for me it was a two for one special: I could meet Myleik and finally visit KBB. ADDED BONUS! I got to see Fran from heyfranhey and YouTube, a high school, friend I hadn’t seen in years. While I’m not subscribed to curlBOX, I definitely wanted to meet Myleik and I’m definitely happy I went. It was very inspiring to hear her and Karen talk about supporting each other. For pictures, please visit my gallery here. Did you attend? Are you subscribed to curlBOX? Please share below. *curlBOX is a super exclusive monthly subscription service for women with curly hair. Learn more about it here. **Karen’s Body Beautiful is a hair and skin care line that is sold online and at her store in Brooklyn where she also provides spa serves. Learn more about it here.